Romance Junkies Monster Bash: Win a $20 Amazon Gift Certificate and MORE! 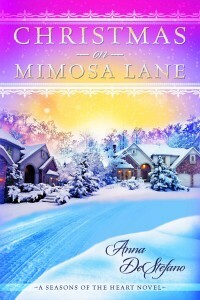 Through November 29th, read a Christmas on Mimosa Lane excerpt, then head over to my Romance Junkies Halloween Contest page and enter to win a $20 Amazon gift certificate and a Christmas on Mimosa Lane ARC, plus tons of other goodies from participating authors. One more time, here’s the link to my contest page and the excerpt you’ll read to answer my trivia question. Then all you have to do is email your answer to the Romance Junkies address on the contest page, and you’re set! If that’s not enough partying for you, use the scroll menu to the right of the monster bash to move on to other rooms in the haunted mansion and even more chances to win! 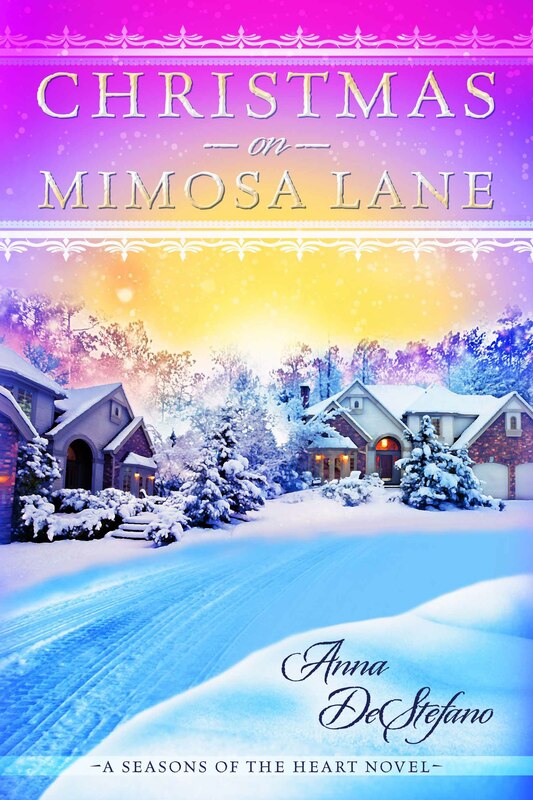 And if you don’t yet have your copy of Christmas on Mimosa Lane, link over and grab one now–it’s hitting all the Amazon Hot New Releases lists this week! This entry was posted on Friday, October 26th, 2012 at 6:36 am	and is filed under What About Everything Else?. You can follow any responses to this entry through the RSS 2.0 feed. You can leave a response, or trackback from your own site. I entered. Thank you, Anna, for another chance to win. And I love ARCs. I really enjoyed the excerpt. I must confess I hadn’t read it until now but the story sounds excellent. And sad. I’ll keep tissues handy! I always forget the RJ parties. Thanks again for reminding me of this one. TGIF! I just finished reading the e-book on my iPhone (it’s not as difficult as I’d originally thought reading novels on my phone would be). This book is brilliant! The characters are so real and I cared about each one of them so much. I cried some at different parts. I smiled a lot. This is a wonderful book, Anna, and I’ll read it more than once. It’s a special book for me. A special series, as I’m writing the second story (Sam Perry’s love story) that will be out next Summer. Montlake’s challenged me to let out all the stops and do the things I’ve been holding back doing with my Harlequin novels. Your praise is just the boost I need as I try to make something Magical happen for Sweet Summer Sunrise, too! Knowing that you want to dive back in for another read one day is heaven for this writer. If you don’t mind, if you find the time, I’d love it if you’d leave a review out on Amazon. It’s the sort of thing that helps more than you’d imagine with giving the book traction and a leg up with other readers who are wondering if they should give it a try. Particularly something that’s so clearly going to be angsty and emotional in places. Thanks again for letting me know how much you enjoyed it!